This is the ultimate in ‘Venue Decoration’ completely transforming your venue. 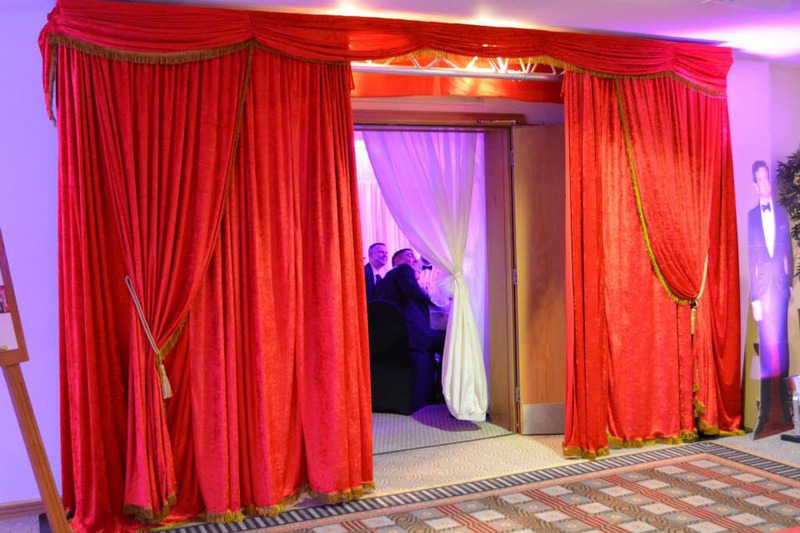 Our drapes are designed to fit your venue perfectly. When combined with our ‘Venue Lighting’ we really can make any space look magical. 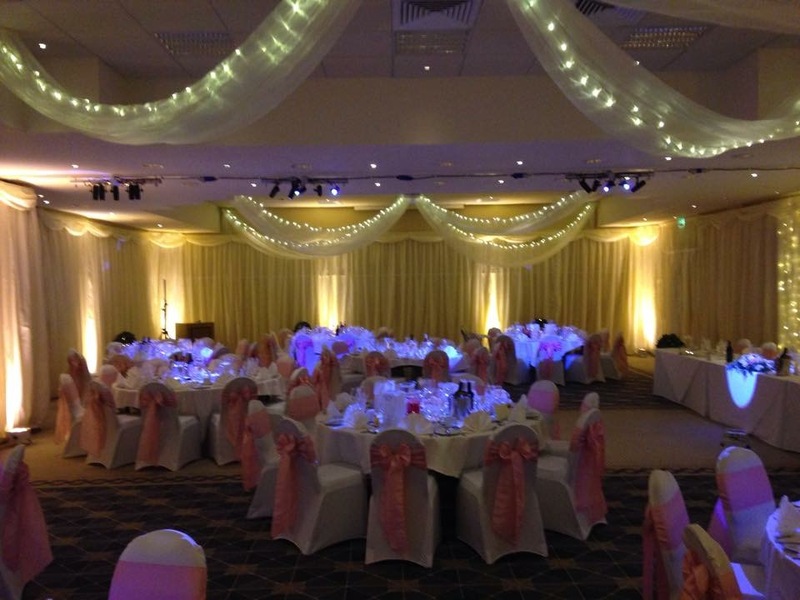 Our drapes are suspended around your room; we then install our venue lighting and select your chosen colours. You can choose if we drape just the walls, ceilings or both. The drapes are available in ivory or white but can be transformed to any colour with the venue lighting. All of our drapes are provided freshly laundered and steamed on site once fitted to your room to make sure it really dose look special. Why not add ‘table pin spots’ to really finish the room off?